Minister for Health and Dublin West TD Leo Varadkar launched this year’s Castleknock 5km run, which will take place on Sunday the 21st June (Father’s Day). 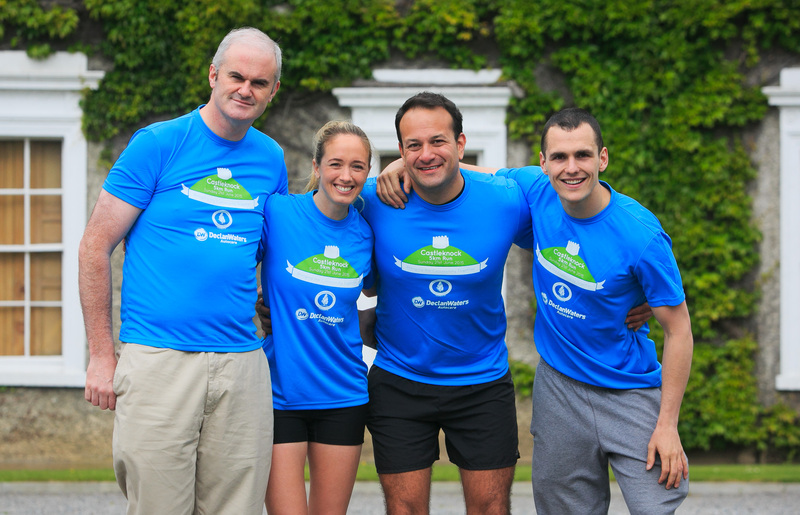 The race will raise funds for the Blanchardstown stroke unit and will take runners and walkers on a course starting at Castleknock College and travelling through the magnificent Farmleigh Estate in the Phoenix Park. 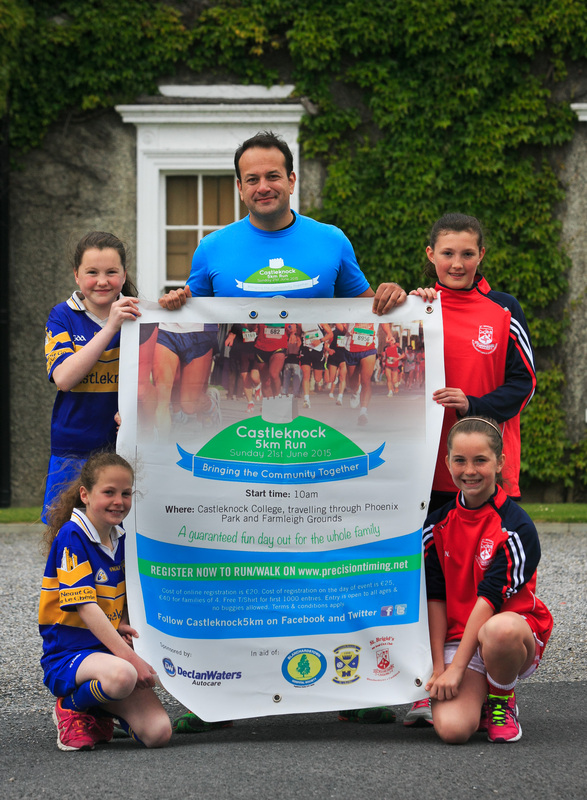 Details of the race can be found by following Castleknock5km on Facebook and Twitter. The race is open to all ages but due to health and safety, no buggies are allowed. 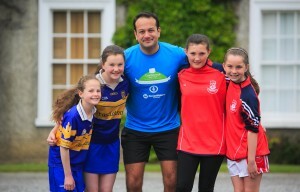 The event is sponsored by Declan Waters Autocare and supported by local businesses. 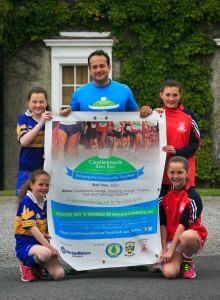 Online entry is €20 with funds raised going to Blanchardstown Stroke Unit.